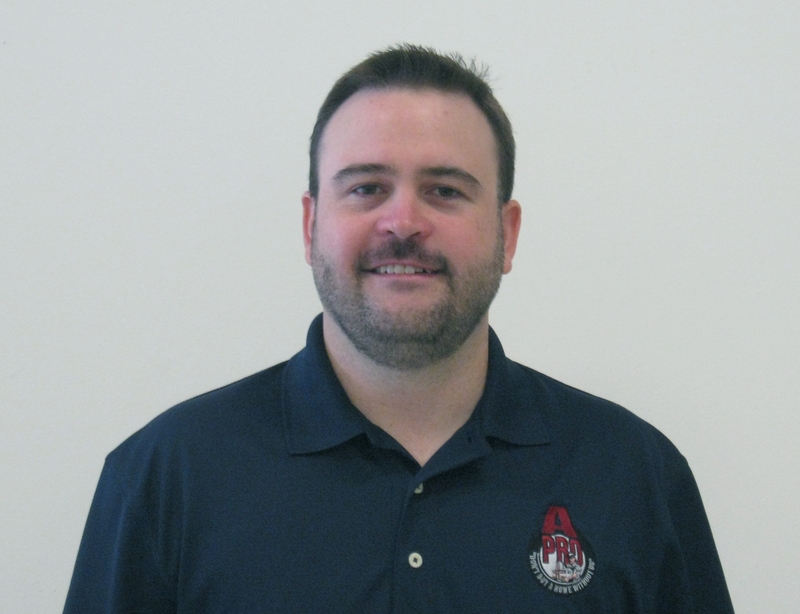 Derek Ehlert is a graduate of (ITI) Inspection Training Institute. With over 510 hours of education he graduated in the top 15% of his class. He earned his CHI, PHI and ITI certifications (see below).